Courtesy of Malaco Records, Inc.
Q: Why would Vinny goad Lisa into admitting on the stand that his defense is wrong? 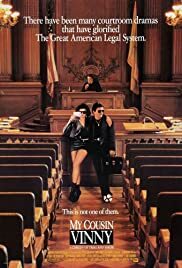 Q: Is "My Cousin Vinny" based on a book? Q: Why weren't the parents of the 'yoots' (Bill and Stan) present at the trial? This was the best way for Joe Pesci to follow up GOODFELLAS and JFK. Those two were ultra-serious roles for him and to forray into comedy was perfect. It was a perfect role, perfect timing and a perfect opportunity to show people that he could play something other than the heavy or the bad guy. 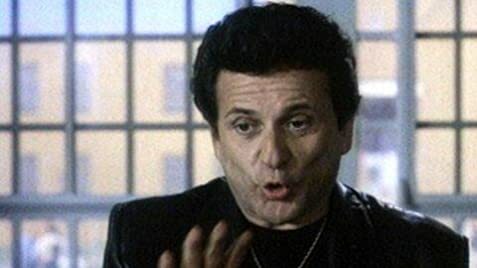 MY COUSIN VINNY is really just a distant cousin of his character in Goodfellas anyway. Just imagine one of the guys in Goodfellas that didn't want to follow in the footsteps of the rest of the gangsters and this is him. Vinny is a foul mouthed, sometime violent, insecure but smart man. He went to law school but took six attempts before he passed the bar. They are definitely similar characters. The difference is that Goodfellas was a serious film with a funny side and My Cousin Vinny is an absolutely hilarious film with a somewhat serious side. What makes the film work as well as it does, is many things. First of all you have the fish out of water scenario with Vinny and his fiancee Lisa, wearing leather jackets and cowboy boots down in the south where it seems everyone is wearing overalls and they hang out in establishments where their best selling feature is chicken and pool. You also have a great supporting cast that features Lane Smith as a very animated D.A. that has to hammer home every point to his jury like they were morons. He says the word "truth" is a word that comes down from England where all of our ancestors come, and looking at him incredulously is some of the black jury members. Fred Gwynne supplies some of the best comedy for the film with his constant badgering of Vinny. Everything from his suit, to his enunciation of words like "youts", to his court room impropriety to his just plain dislike of him. Gwynne and Pesci are so opposite as people. Gwynne being a giant of a man with a southern drawl and a long, virile face while Pesci is a short man with a distinct New Yawk slur and a pudgy, baby looking face. They are complete opposites and much of the hilarity comes from their inability to see eye to eye on many things. It also has to said that Marisa Tomei is brilliant in this film. There are people out there that try to demean her Oscar triumph that year because the favourite did not win like anticipated. But her performance here is nothing short of Oscar worthy. 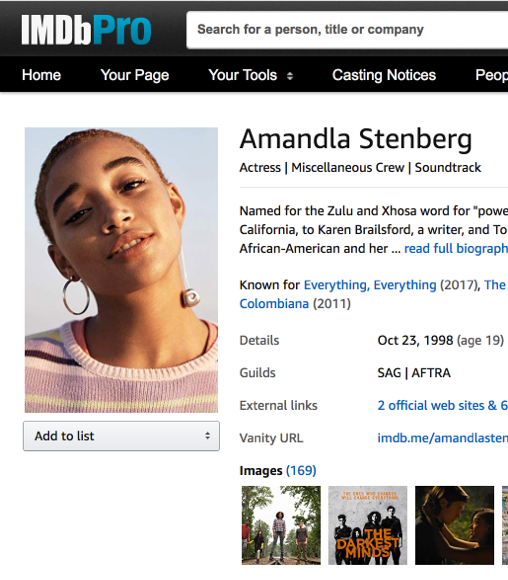 She is a gifted actress and her comedic timing in this film is bang on, or as she would say, " dead on balls accurate. " This is one of the funnier films to come out in the 90's and it is well worth seeing again. 100 of 110 people found this review helpful. Was this review helpful to you?